A unit of Fokker Technologies of the Netherlands, a leading aerospace company and Pentagon contractor, has agreed to pay $21 million in penalties to settle accusations that it repeatedly violated American sanctions on sales of aircraft parts to Iran and Sudan, the United States government announced Thursday. The Treasury statement said that from 2005 to 2010, the company indirectly exported or re-exported aircraft spare parts to Iranian or Sudanese customers without the required licensing by government authorities. The settlement covered 1,112 apparent violations of Iranian sanctions and 41 apparent violations of Sudanese sanctions. the Akhoond regime still plead to the Big Satan and Western countries for materials. Pathetic! You should first of shame for those idiots who first of all put us in this situation. Why is Iran not manufacturing Iran-140 and the next version 148 in a massive way? 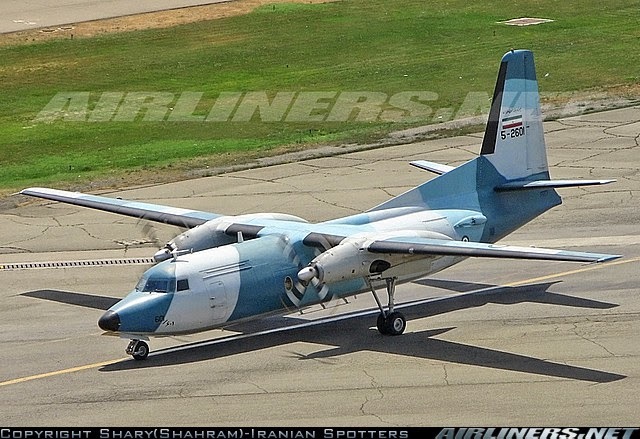 many of these aircrafts are regional and can easily be replaced. 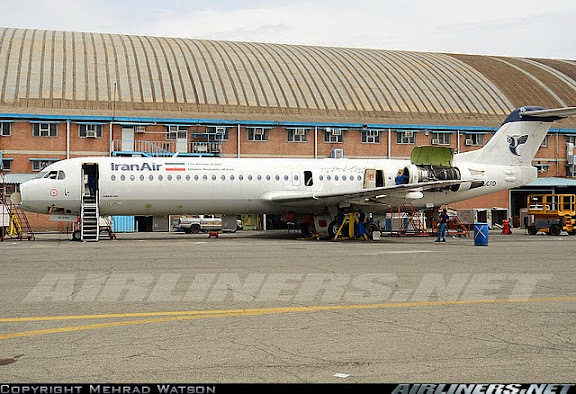 I understand if Iran cannot produce Boeing 747 but these small aircrafts, especially turbo engines are so easy to manufacture and Iran has the know-how, but in one or another way it does not move forward. I think they need to change the management and put some IRGC/Army generals in the civilian aviation field to see the same success as in the missile force of Iran. How can those guys without any prior knowledge can today produce ballistic missiles with cutting edge technology in masses but not Iran-140? This is not all due to sanctions or lack of money but rather incompetent managers with poor planning and lack of performance.